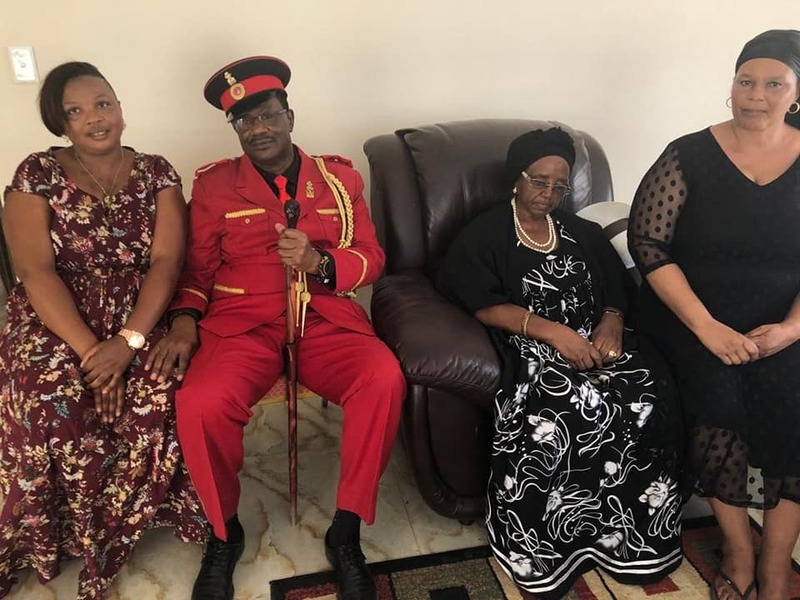 THE Ovaherero Paramount Chief Vekuii Rukoro yesterday visited the homestead of the late Omukwaniilwa Immanuel Kauluma Elifas where he was received by Princess Gwashamba Esther. 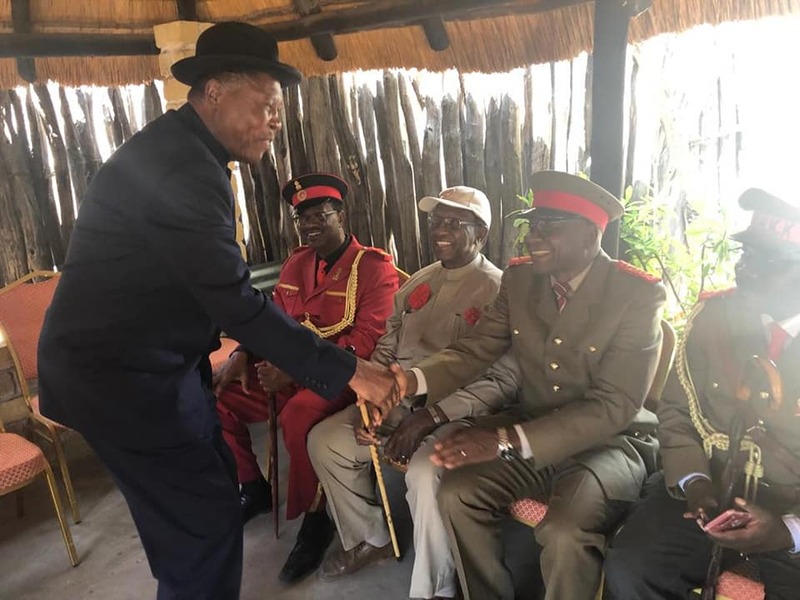 Speaking at the occasion, Rukoro said that the good relationship that the Ondonga Traditional Authority (OTA) had with late Paramount Chief, Kuaima Riruako, united he two groups. “The relationship between the two chiefs was not limited to the two leaders only because, way back, during the years of German colonialism and occupation, the Ovaherero and the Oshiwambo-speaking people of the north were engaged in various ways such as trading, diplomatic exchanges, inter-marriages and many of the Aawambo homes were open to the Ovaherero who were running away from the German onslaught on them,” Rukoro said. 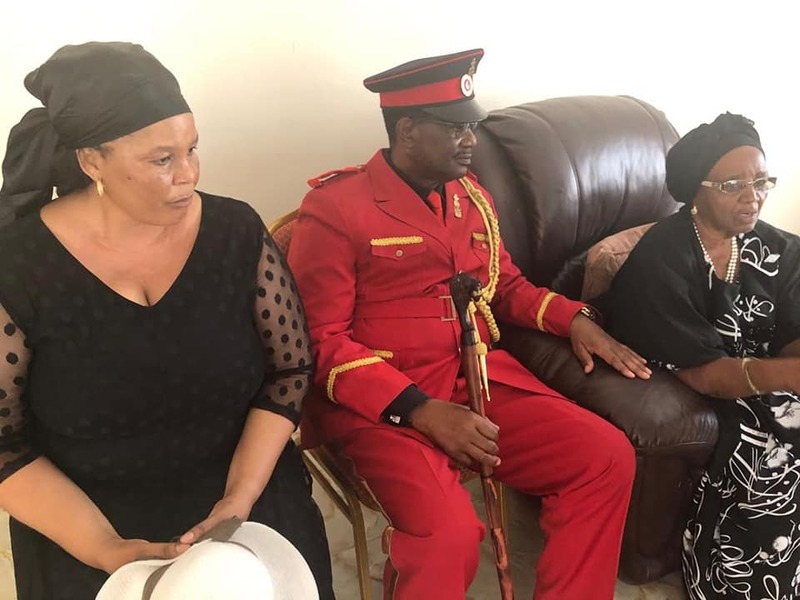 Riruako first travelled to the Aandonga heartland to invite Omukwaniilwa Elifas to attend the Herero genocide commemoration. 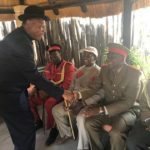 “Omukwaniilwa Elifas accepted the invitation and travelled all the way to the South in Okakarara to commemorate the Hamakari Battle on 14 August, 2004 with our brothers and sisters there,” said Rukoro. 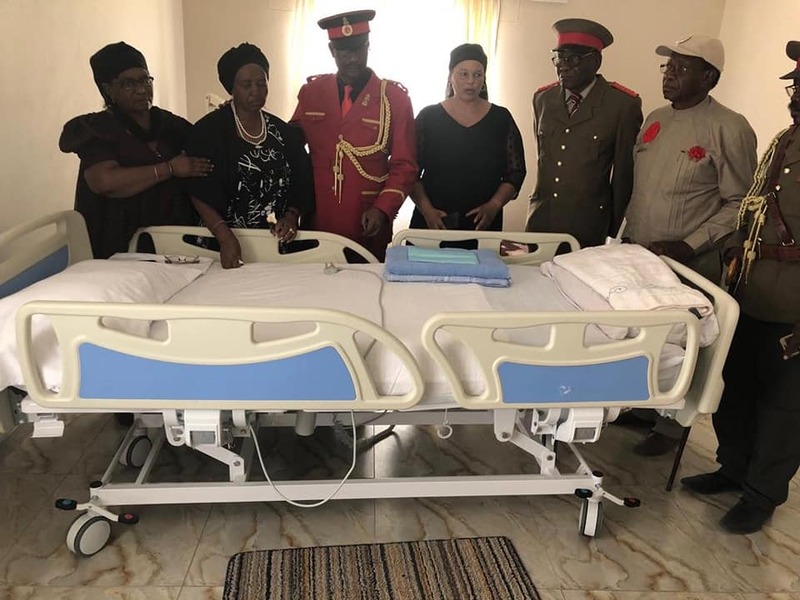 Omukwaniilwa Elifas died at the age of 86 at the Onandjokwe Lutheran Hospital on 26 March 2019 and was accorded a State funeral. 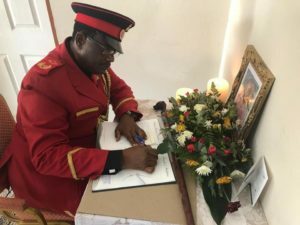 He will be buried at the royal family cemetery at Olukonda village near the palace on 13 April.